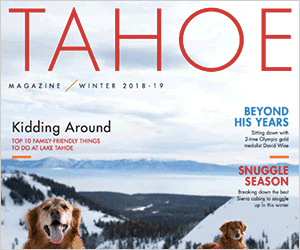 TAHOE CITY, Calif. – Jac and Vicki Garrett are happy to announce the marriage of their daughter, Lindsay Garrett, of Tahoe City, Calif. to Jesse Hildebrandt, son of Ann Hildebrandt, of Park Ridge NJ. 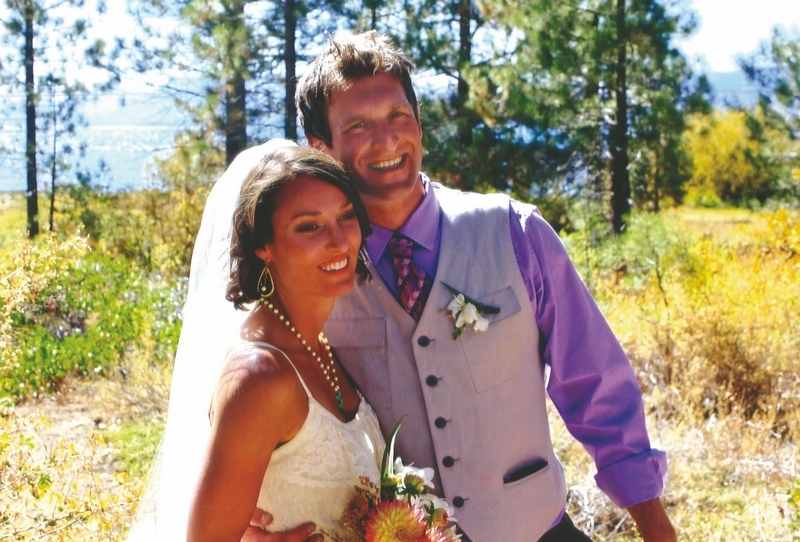 The ceremony was held on the lake at Grace Tahoe Church on September 24, 2012. It was officiated by Pastor Bill Ransom. The reception was held at North Tahoe Regional Park with lively dance music by Dead Winter Carpenters. The coupled honeymooned in Nicaragua.